If you gain only one insight from this entire website, we hope it will be that you know that we are professionals who truly care and are committed to you. We are people who have a passion for helping families. We sincerely believe that we do work that matters, and our work is your family. So take some time to see how we can help you in your unique situation. Study our website, call us or email us. We are a small and personal program. We’re easy to talk to, and we are all unified in our mission to help your family succeed. You can also use the web form to the right. 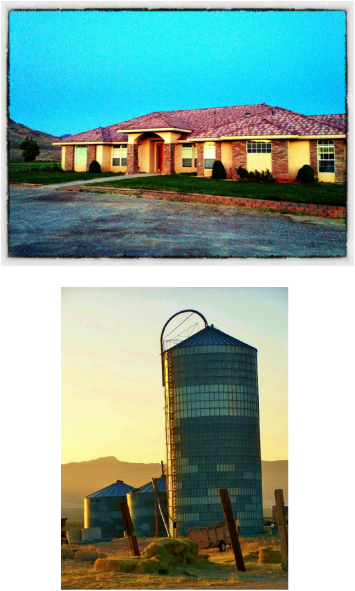 Location: We are located in the small but quaint town of Hiko, NV. Hiko is situated in the Pahranagat Valley in Southern Nevada. The McCarran International Airport in Las Vegas is the closest airport to the ranch. KW Legacy Ranch is approximately 1½ hours north of Las Vegas.